We are glad to say that Guidedoc won the award for Best Digital Entertainment Product given by the Product Hackers Awards in Madrid, at a ceremony held in the Spanish capital last January 31. In just three years of existence, our team continues receiving international recognition in times when there is a significant increase in the number of our subscribers worldwide. 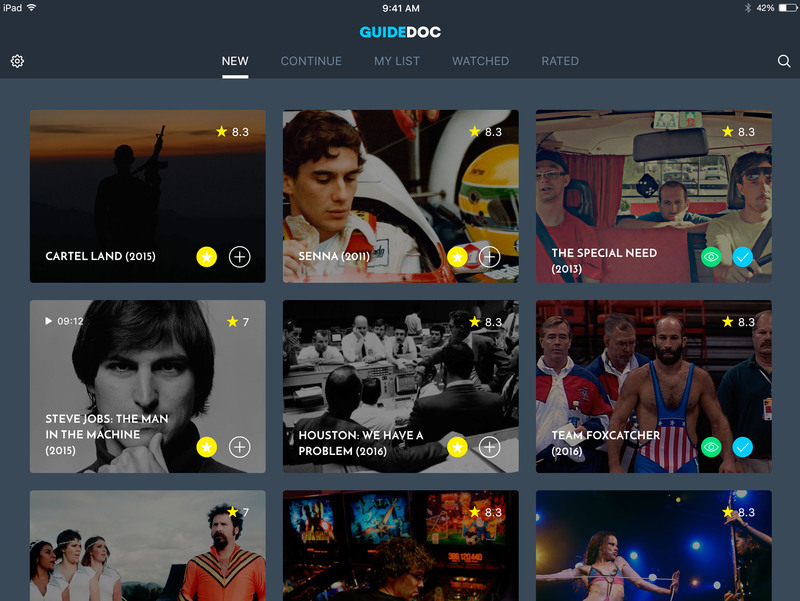 In case you didn't know, GuideDoc is a global curated documentary streaming platform. Watch the world's best award-winning docs from around the world. We have new movies every day. But what made the difference for Guidedoc to highlight among the other the nominees? Our funder and CEO Victor Correal gives us clues about this. "GuideDoc has drawn the attention of the jury because it is a platform that solves a major problem in the documentary film industry. 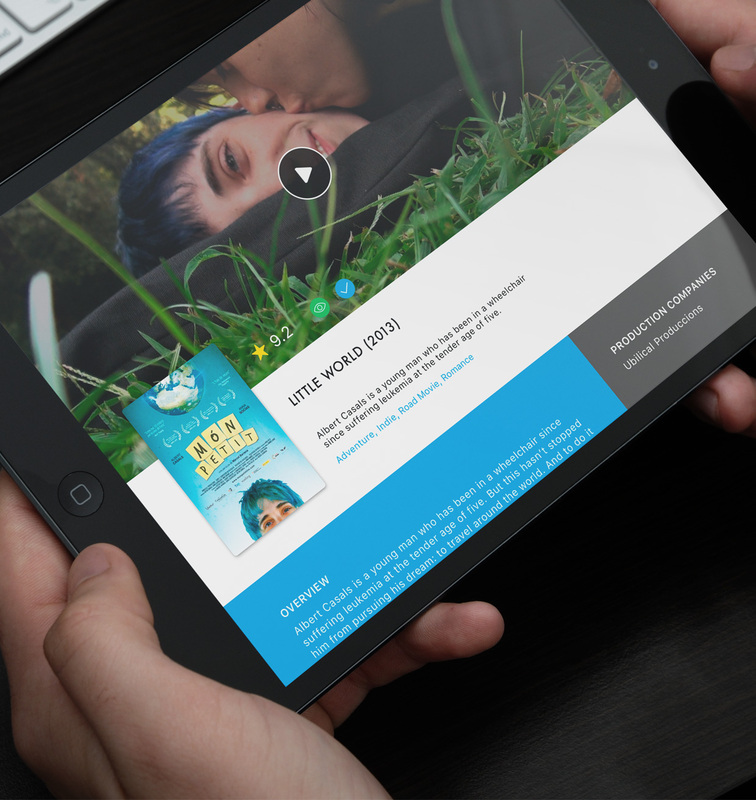 We are becoming the ideal place for documentary filmmakers and directors to show their works to the whole world"
After two years of being only available on Apple devices (Ipad, IPhone and Apple TV), Guidedoc widened its scope to the web in the middle of 2018, so anyone with a computer can now watch an award-winning documentary from our catalogue online. This strategic change doubled our subscribers, especially in the United States, Canada and northern Europe. The users can enjoy a catalog of more than 400 curated films, a blog with the latest trends in documentary filmmaking and other useful content for only 5 USD per month. Our curatorial team is constantly refining the search for documentaries in major festivals and markets in the industry circuit, so users can find films that had their premiere at venues such as Locarno, Berlin, IDFA, Hotdocs, or Visions du Réel. We also think that another vital reason for the increase in the number of users is due to Guidedoc’s constant technological innovation, one of our foundational premises: to be not only a streaming platform but also a product of technological first-class quality. "In addition to some very good content, another of our obsessions is to create a great product. Our team puts a lot of effort into building a very good user experience on our website and apps," explains Correal. Definately, the future of Guidedoc is just beginning.